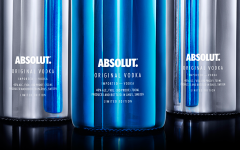 Absolut introduces its latest limited edition bottle, Absolut Facet, a blue bottle featuring an asymmetrical design. 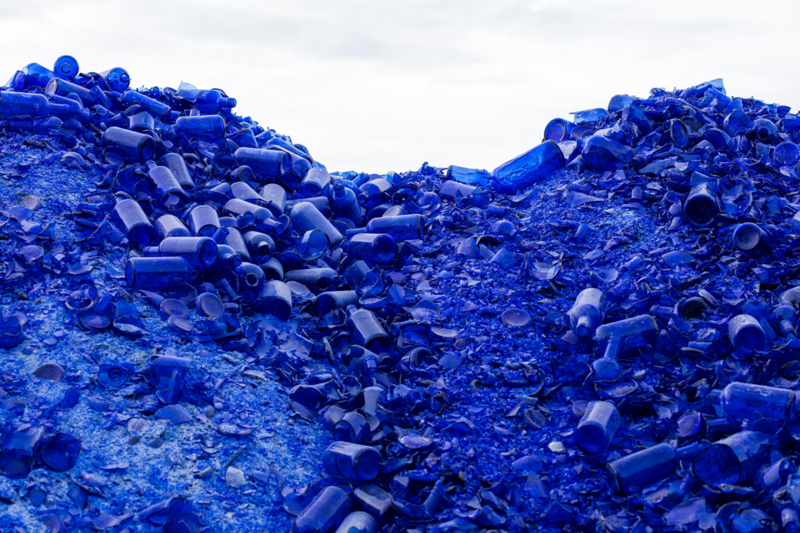 The round edges of the Facet bottle have been cut into like a gem, creating a number of faces that catch the light in unique ways, symbolising the many directions #AbsolutNights can take you. 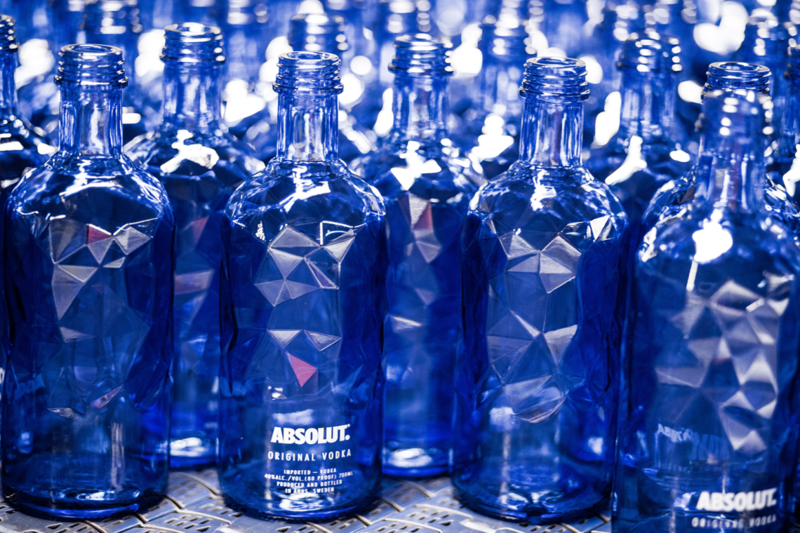 Following the success of last year’s Absolut Electrik twin release in metallic blue and silver, the new bottle design follows the brands much anticipated tradition of releasing uniquely designed end of year limited editions. To help online users create their own unexpected #AbsolutNights at home, the brand has collaborated with Spotify to develop a digital platform called Discovr. The service creates unexpected playlists based on the combined music tastes of friends. 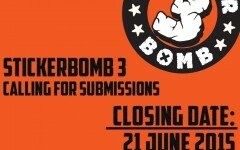 Absolut have teamed up with Resident Advisor and four of the UK’s most forward-thinking promoters to bring a new perspective on some of nightlife’s most distinctive names.